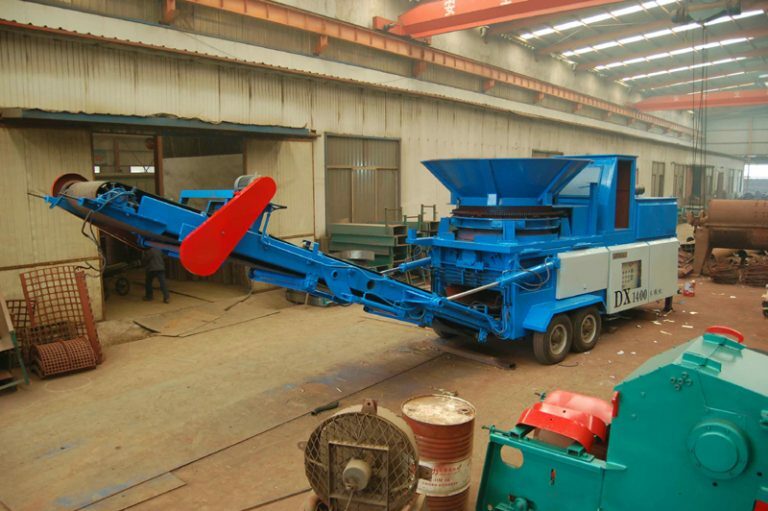 Tree stump shredder is rotary wood crusher designed for large diameter materials, which is hard to infeed to the drum chipper ,can be feed into tree stump crusher shredder directly by the grab machine. Completely sets of this tree stump shredder included : machine shaft, rotary material box ,the rotor which loading under the rotary material box, and the position of the infeed mouth and the infeed hopper is relatively paranoid. 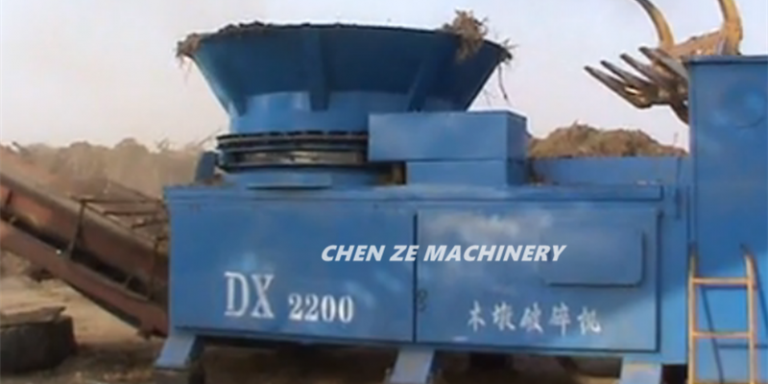 Tree stump shredder can accept large-scale materials such as tree roots, straws bales with quickly feeding and high efficiency. 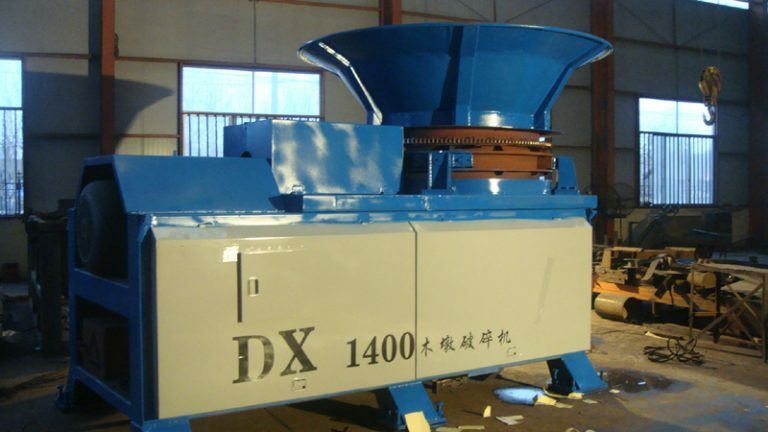 The hydraulic material box turnover device can realize large-angle turnover when the machine needs maintenance, and the rotor part is leaked out after turnover, so that the maintenance operation is convenient.